“Holy mackerel! 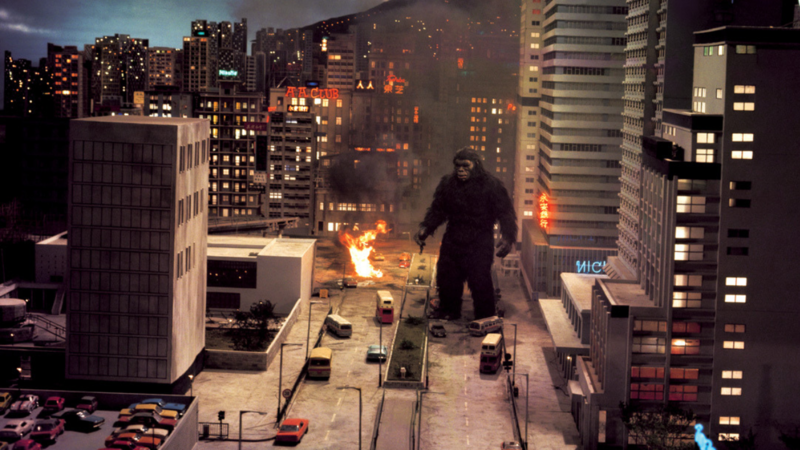 This cheap Hong Kong KING KONG rip-off is totally out of control. If an all-star team of the Best Comedy Writers of All-Time got together and wrote a script about a prehistoric ape man and a beautiful blonde jungle woman, it would be just like this movie — only not as funny.